Forgive your enemies, but never forget their names!!! To forgive is not just to be altruistic.!!! 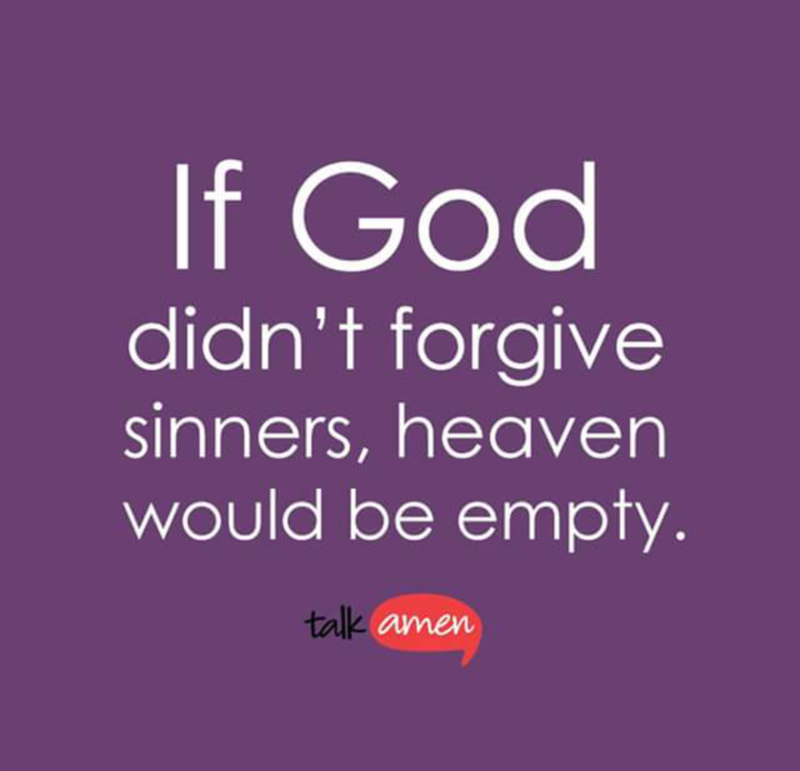 If God didn’t forgive sinners, heaven will be empty!!! Always forgive your enemies; nothing annoys them so much!!! Blessed is the one whose transgression is forgiven!! !